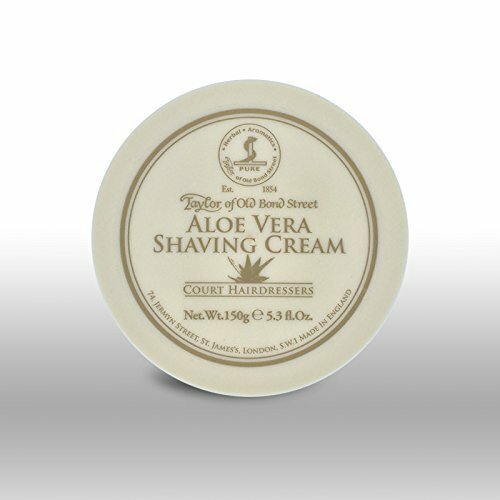 This traditional Shave Soap is perfectly designed to fit into our handsome teakwood shave bowls. 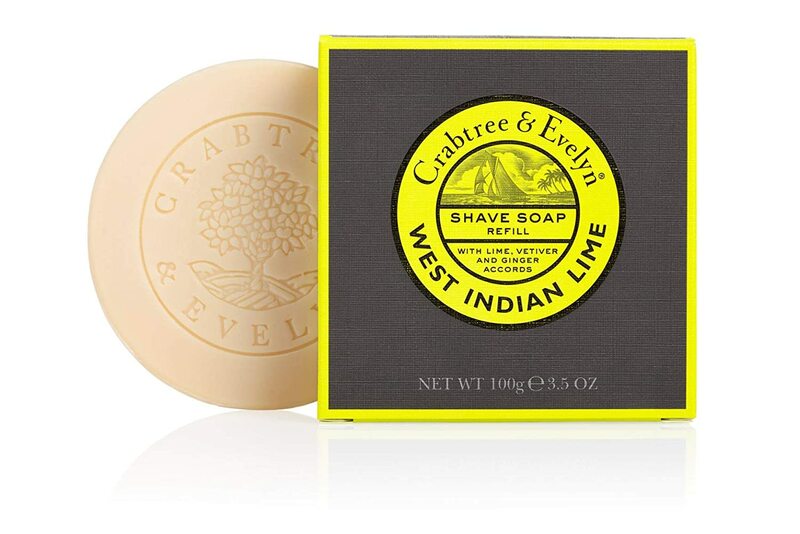 Our rich-lathering dermatologist-approved Shave Soap updates the classic shave soap with skin conditioning vitamin E and a tropical West Indian fragrance. 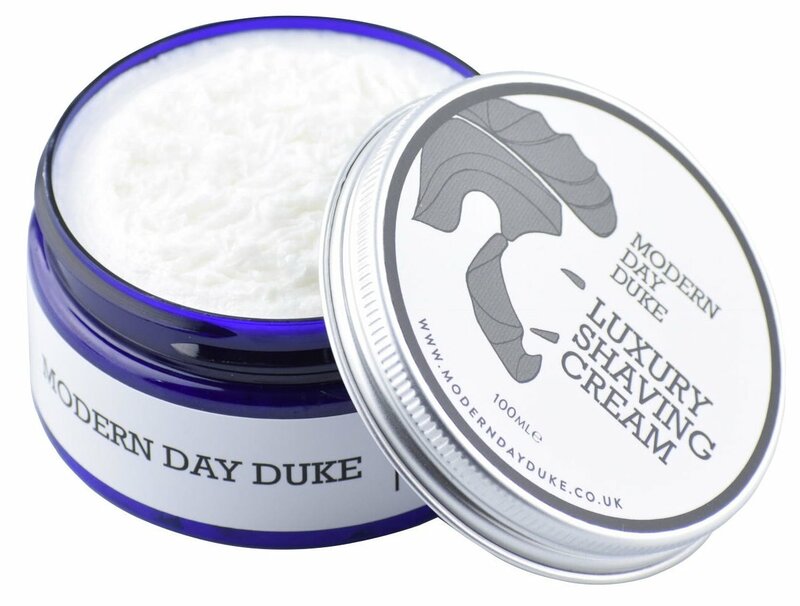 Resulting in a luxurious experience that gentlemen across all ages can enjoy. 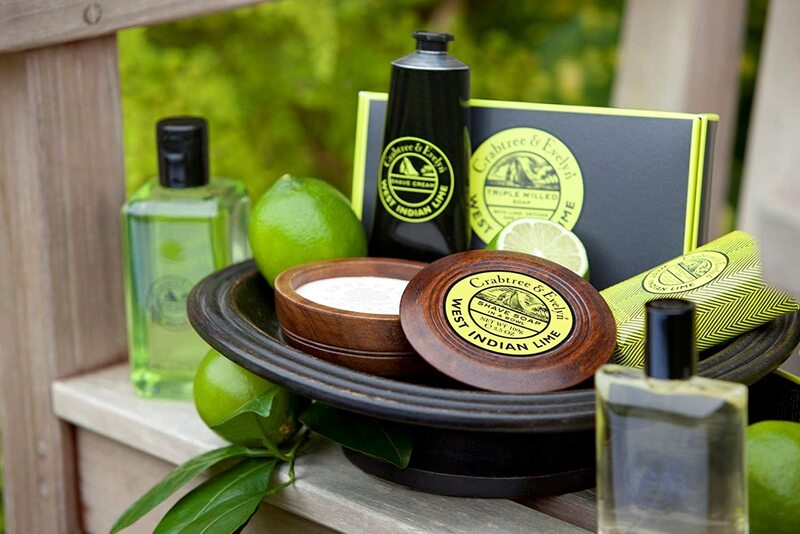 Featuring an invigorating tonic of lime, lemon, orange flower, vetiver, blended with nutmeg, ginger, coriander, and juniper. 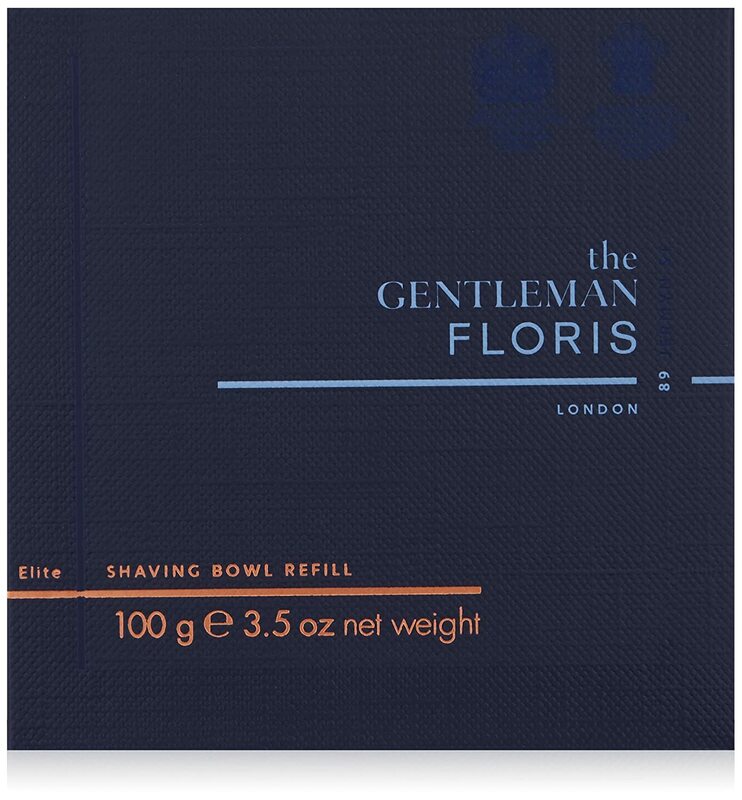 A classic scent that can be worn on the skin both day and night. 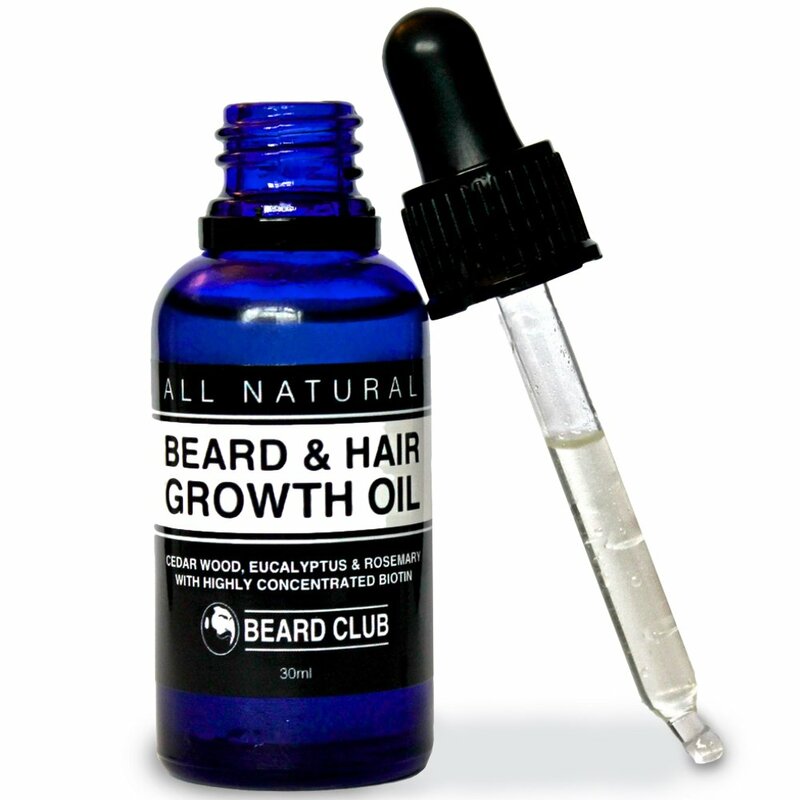 Free from colour, phthalates, and mineral oil. 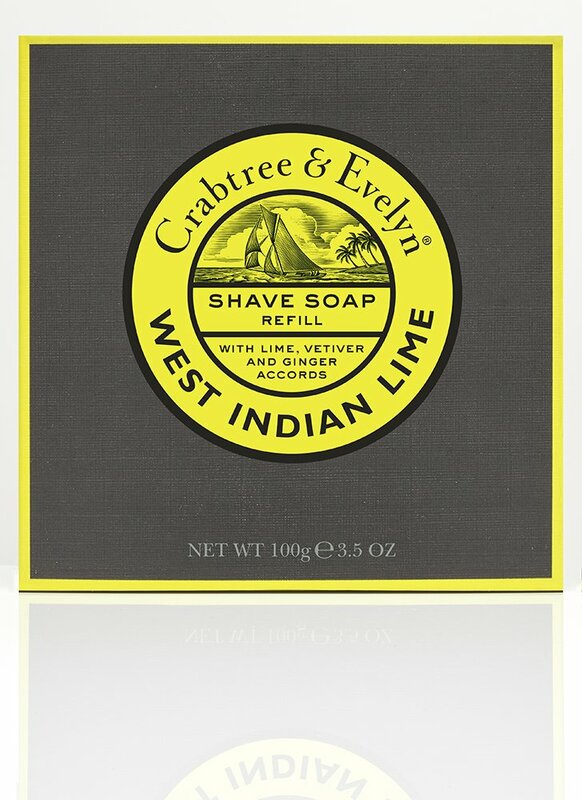 Follow with West Indian Lime after Shave Balm for soothed and protected skin. 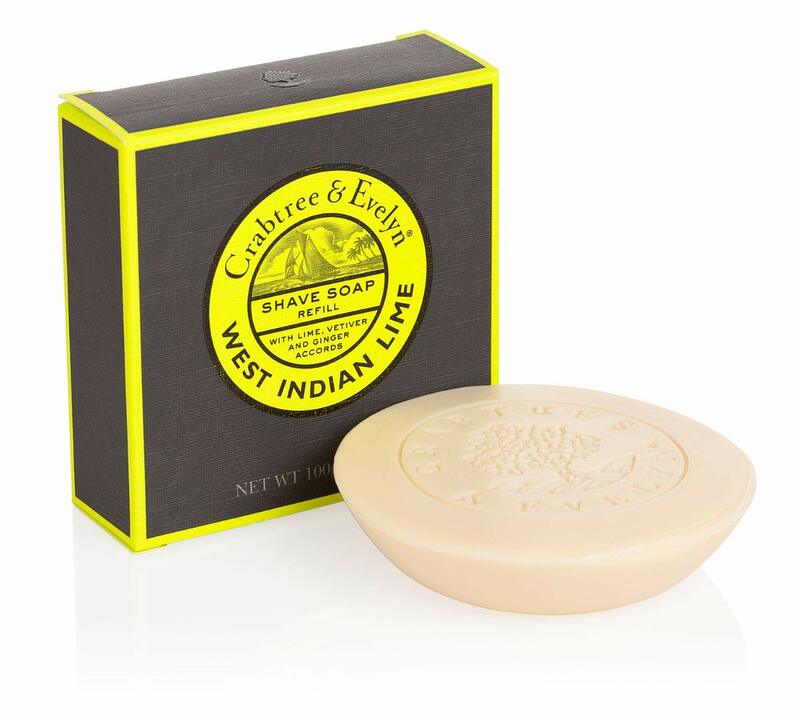 In the past I have used Crabtree and Evelyn's sandalwood and nomad soaps and found them excellent products but this is very poor. No matter what method of lathering I use the lather has disappeared before I get to shave the second half of my face. I have used far cheaper soaps which were far superior. 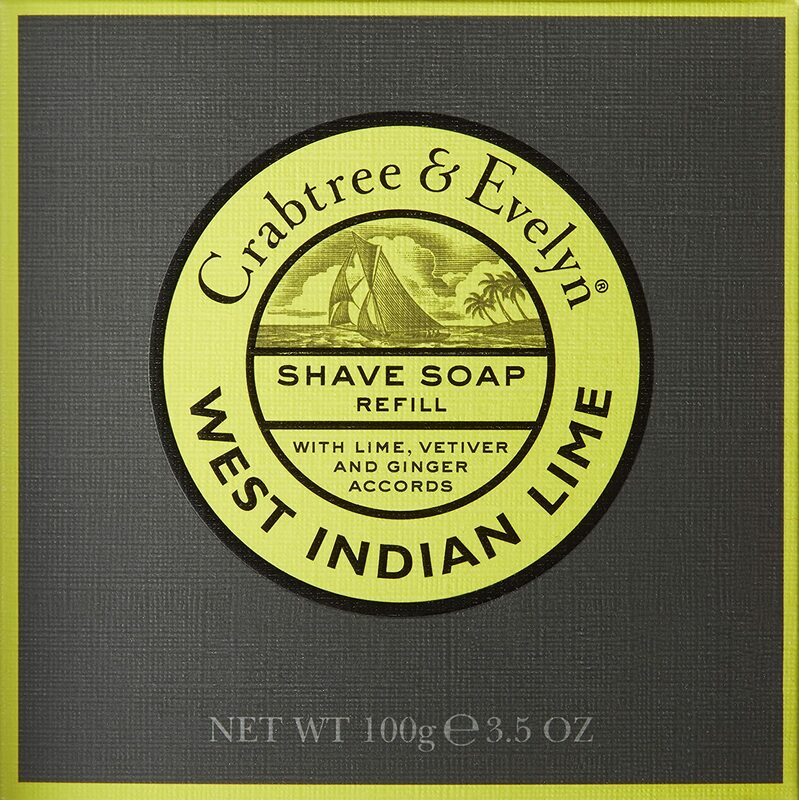 I like Crabtree and Evelyn products and the West Indian Lime after shave balm is superb but this shaving soap is disappointing, in particular because it is difficult to make a good lather compared to other soaps I use. The scent is also quite weak, compared to the balm. Would not recommend. Recieved quickly. 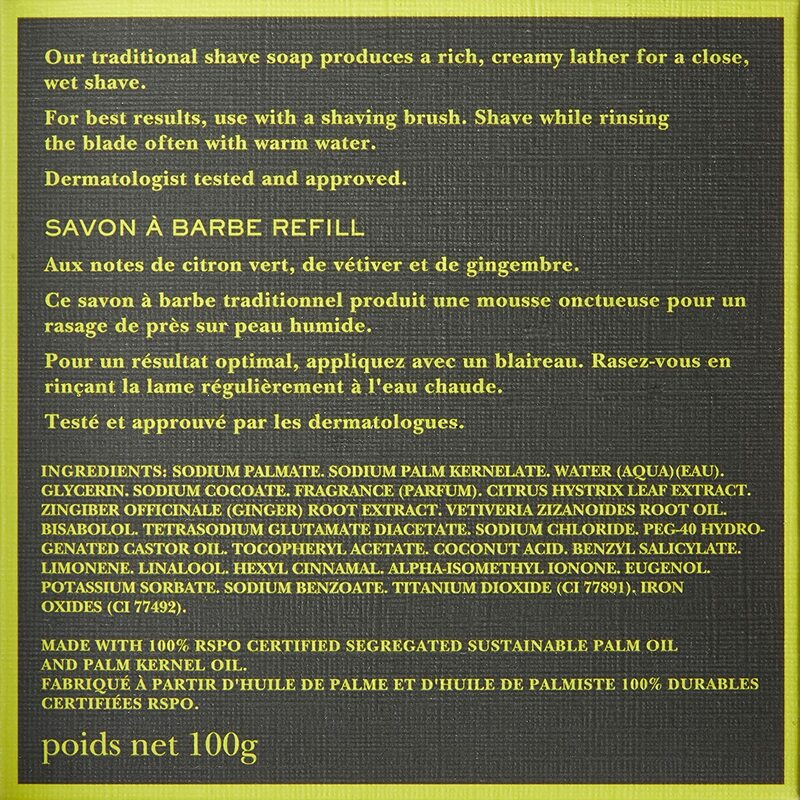 It lathers great and smells wonderful. First Rate! This is awful. 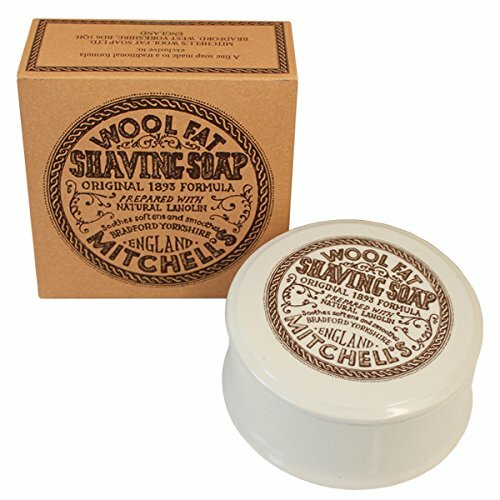 The lather goes within seconds leaving you with an uncomfortable shave. 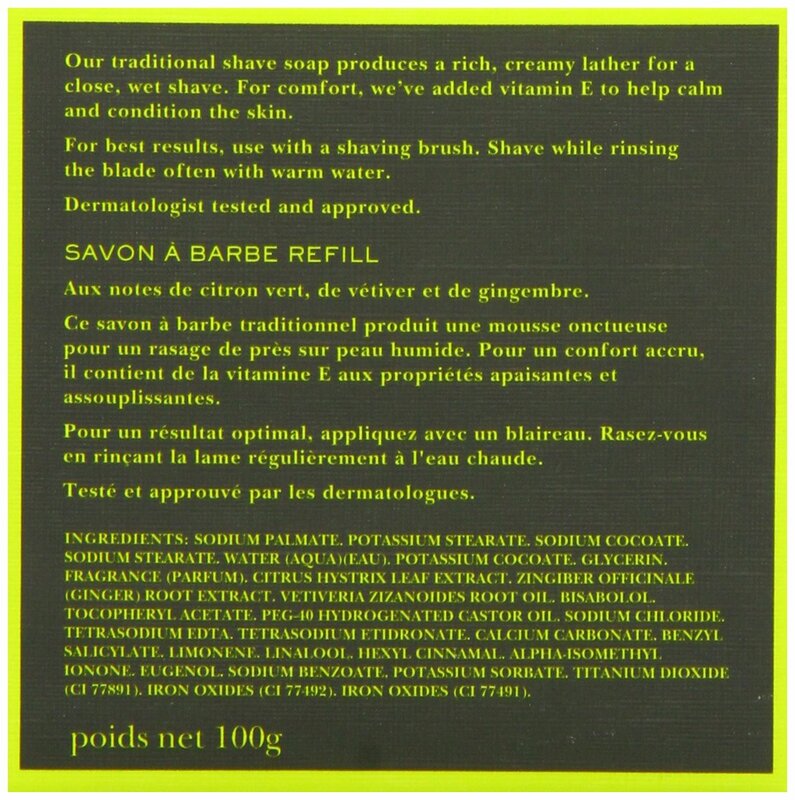 I had ignored some of the earlier reviews as I've used the Sandalwood and Nomad soaps from C&E for a few years and been more than happy. This one is an absolute joke. And , you should really take note of these reviews. Arrived promptly. Great product. Good quality. Beard on the small side. We bought XXL which fits 48" chest easily. Would recommend. 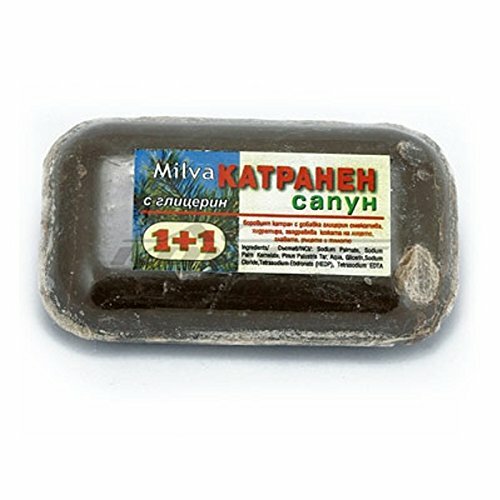 MILVA, tar soap with glycerin, 60g.